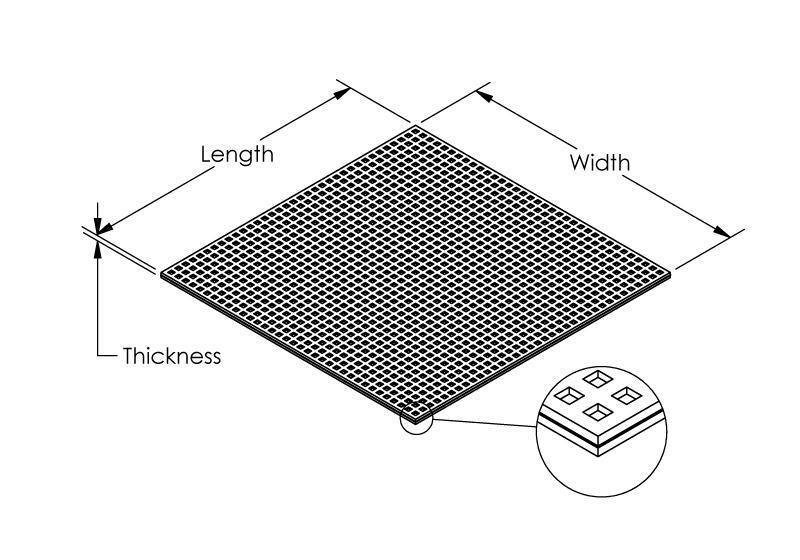 Waffle Design Neoprene Rubber pads. 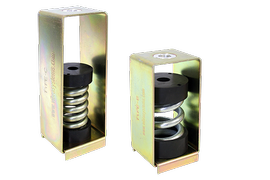 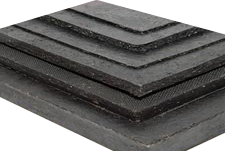 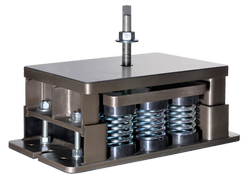 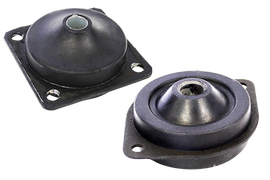 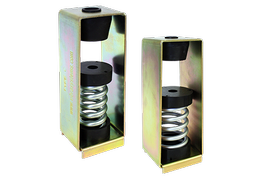 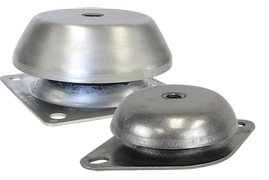 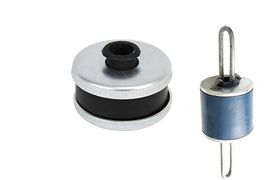 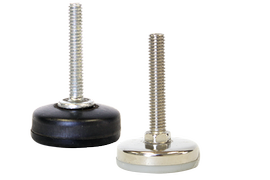 Vibrasystems Inc. VP Waffle Pad is the simplest and most inexpensive way to isolate vibration, shock, and reduce the noise level. 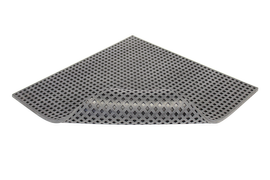 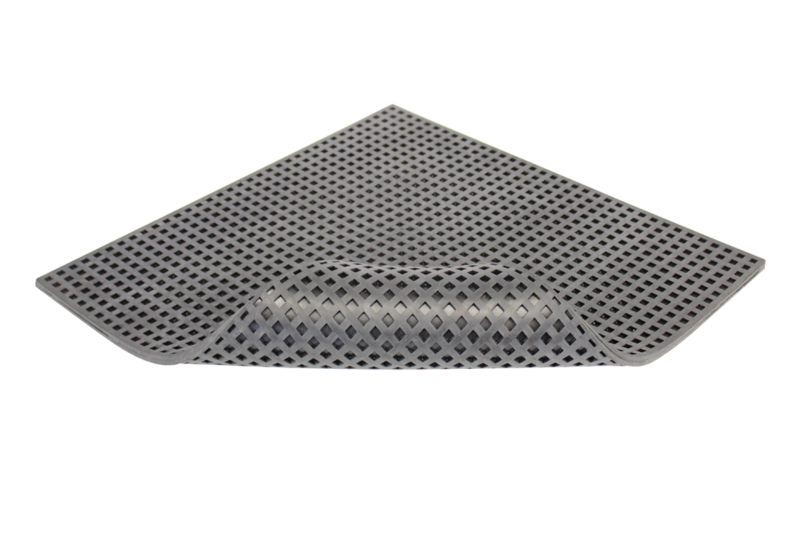 The VP Pad series has a two-sided waffle design that allows material expansion without loss of stability, providing maximum resilience and minimal creep. 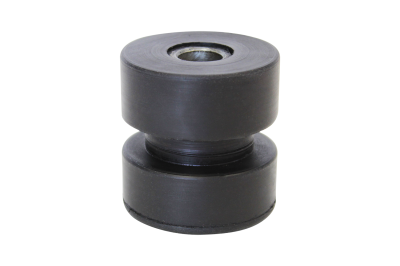 The VP Waffle Pad is suitable for use in machine shops under lathes, milling machines, drill presses, grinders, and metal fabricating equipment. 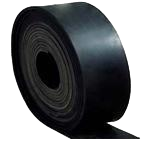 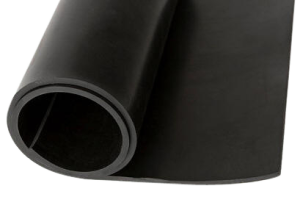 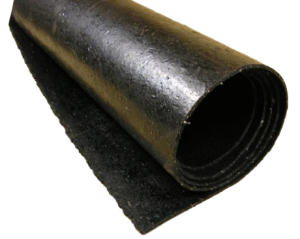 It is also recommended for HVAC, motors, generators, and for utility use as shims and blocks. 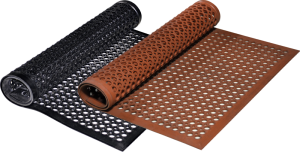 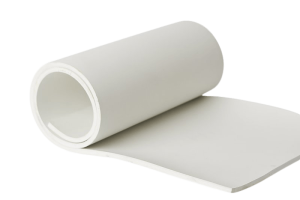 VP Waffle Pads are made of Neoprene blend and they are resistant to oil and solvents. 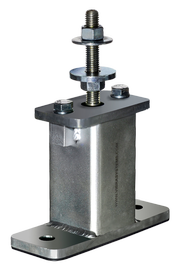 Firmly anchor the machine to the floor, preventing creeping or walking. 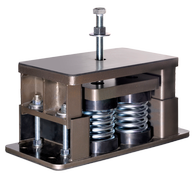 Increase machine accuracy and extend life of machinery and tools. 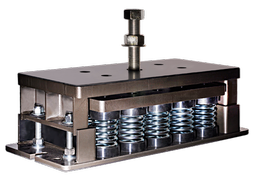 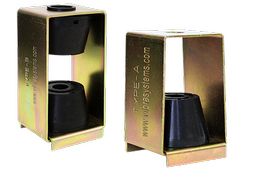 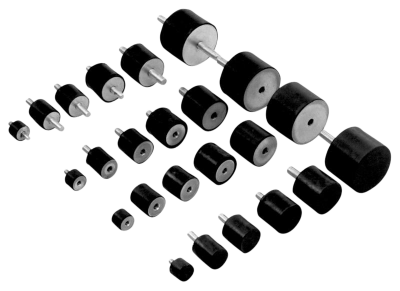 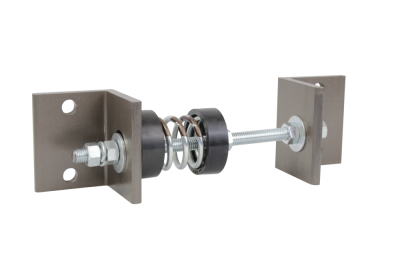 Isolates vertical and horizontal forces from transfer to the support structures. 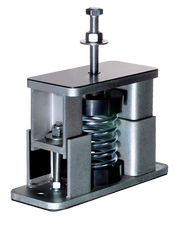 Controls vibration, shock, and noise. 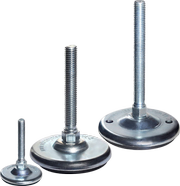 Save on installation costs, no cementing required. 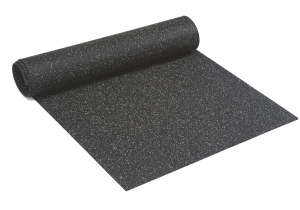 Easily cut to size with a sharp utility knife. 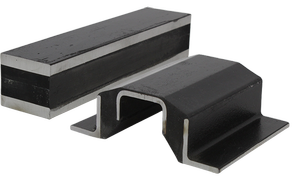 VP-0303 1-25 3" x 3" x 3/8"
VP-0404 1-25 4" x 4" x 1/2"
VP-25 1-25 18" x 18" x 5/16"
VP-50 10-50 18" x 18" x 5/16"
VP-100 40-100 18" x 18" x 5/16"
VP-200 75-200 18" x 18" x 1/2"
VP-300 150-300 18" x 18" x 1/2"
For fast, easy installation, the pads can be cut to size; allow 1/2" margin on all sides to provide firm footing. 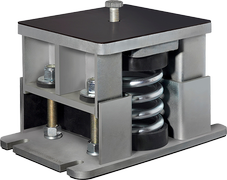 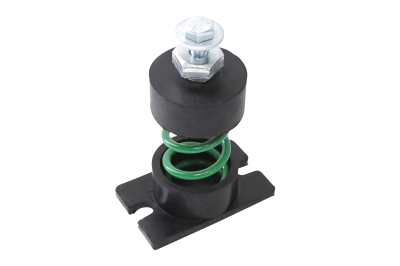 Lift the machine to be isolated and slide the vibration isolating Pads under each mounting point.